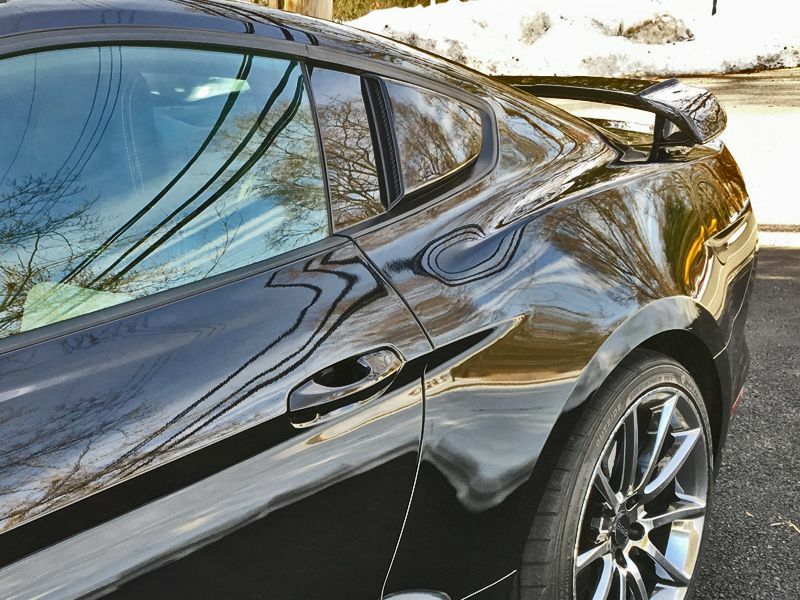 MUSTANG COUPE SPOILER COMES UNPAINTED. 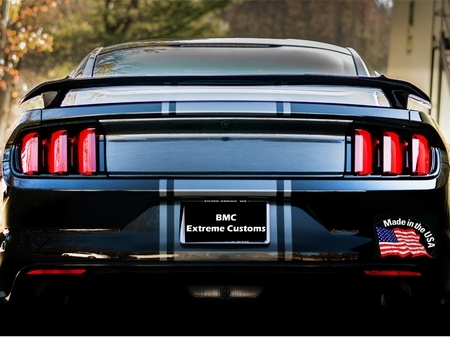 Get bit by the Black Mamba with this custom 2015 2016 2017 2018 2019 Ford Mustang Black Mamba Trunk Spoiler. 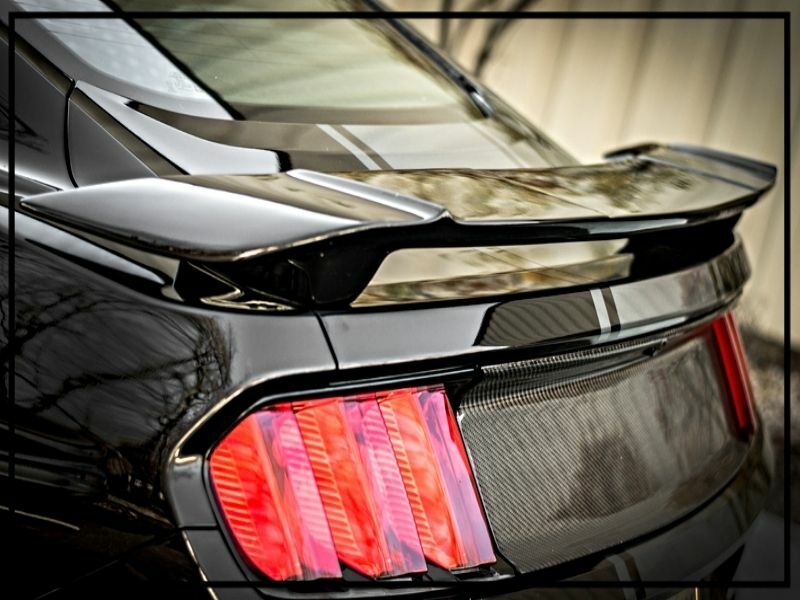 This pedestal rear wing is made specific for your Coupe pony and enhances the design of the fastback. 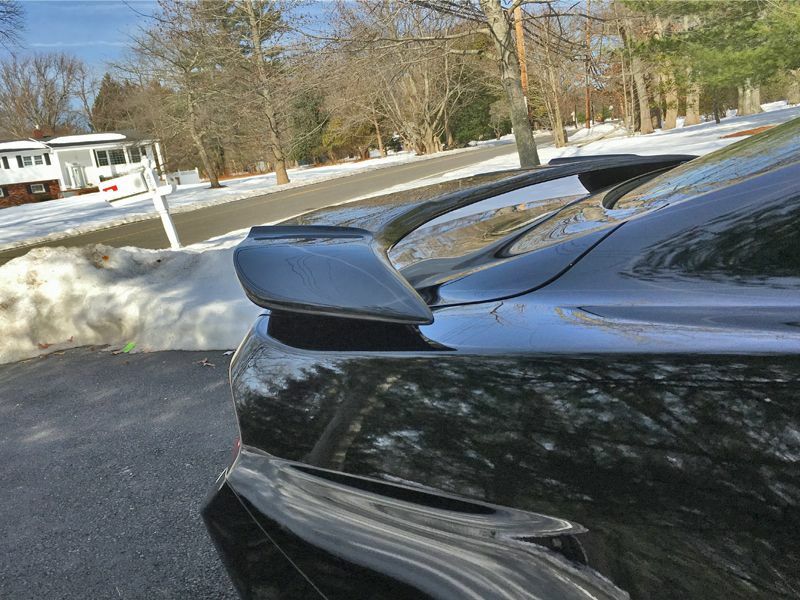 Proudly made in the USA, the Black Mamba spoilers are made to be installed with 4 screws (included). Available in unpainted and painted options. 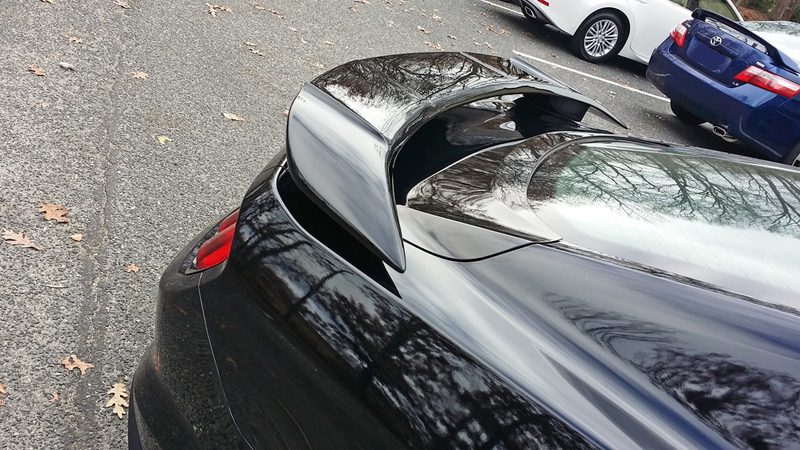 This is the Coupe version and will not fit the convertible. Click here for installation tips! FREE SHIPPING TO 48 STATES ONLY: Shipping costs to remote areas in the continental US states may be additional in which we will call you for confirmation. Please contact us for shipments outside 48 USA states and international shipments. 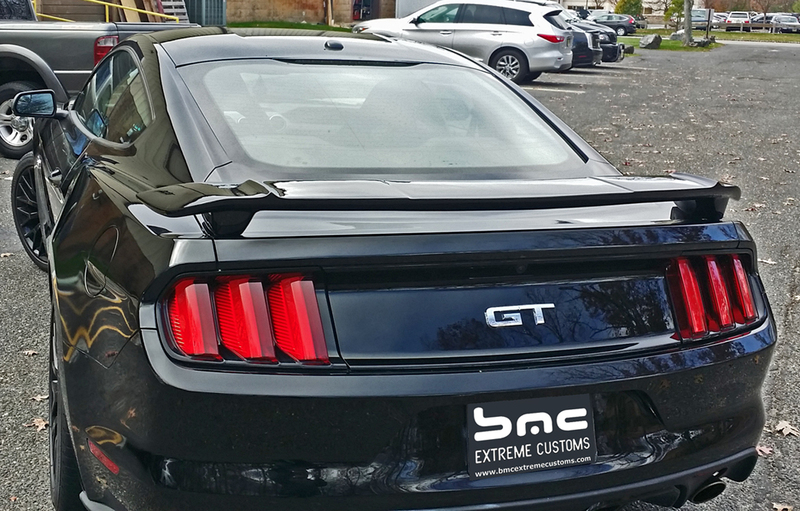 BMC Extreme Customs adds all the best manufacturers styling after market body kits, Hoods and spoilers to our inventory list that gives our customers the best options available. 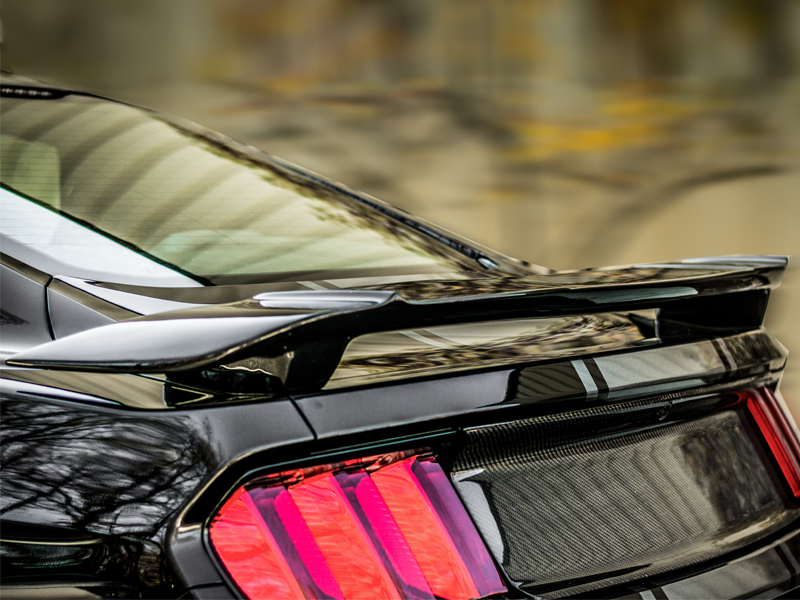 All of our fiberglass and carbon fiber products are designed for show car enthusiast in mind. 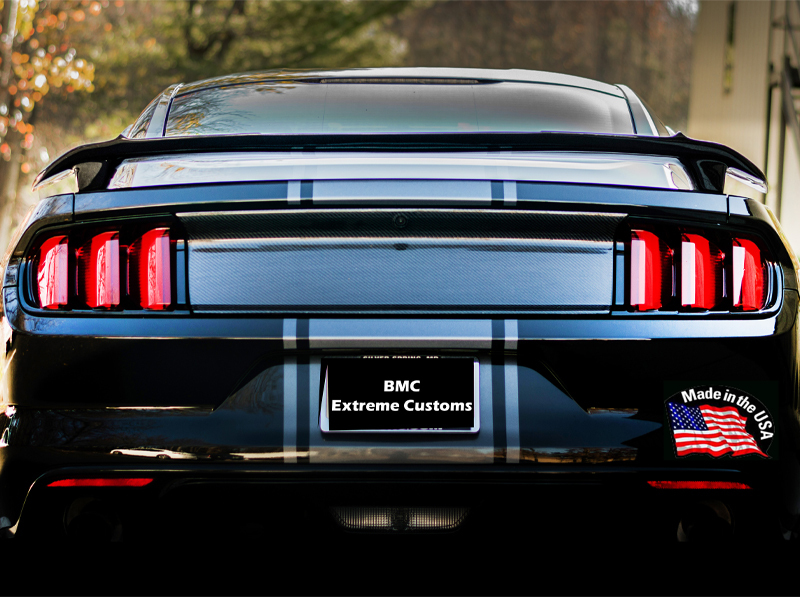 Each product contains a variety of features that give your vehicle a true advantage with styling selections facing any competitor both in the show or on the trail. Each product is fit to your model and body style by year and installs easily and securely using OEM hardware and manufacturer accessories. 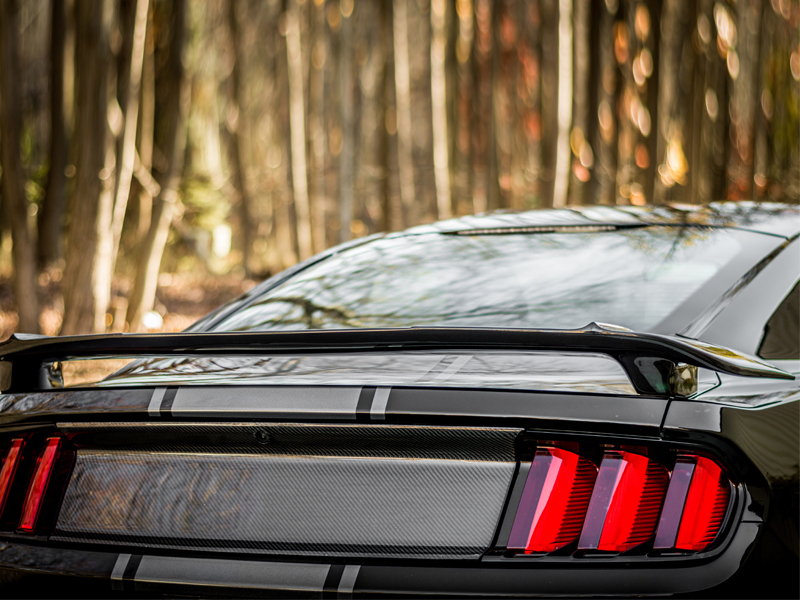 Direct Bolt-on Made to fit all Mustangs, including the Eco Boost, V6 and GT. Note : Does not fit Convertibles! 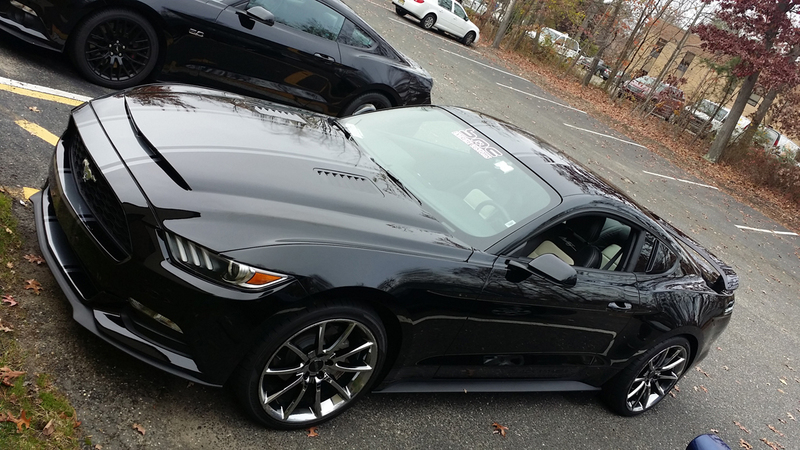 Made to fit all Mustangs, including the Eco Boost, V6 and GT Coupes. Note: Does not use existing holes from prior O.E. spoilers.